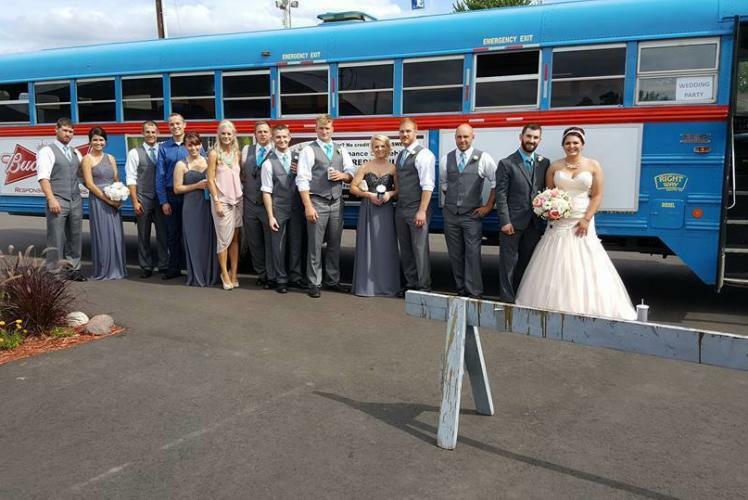 Right Way Shuttle, Inc. offers a wide range of services with buses ranging from 40 to 48 passengers. 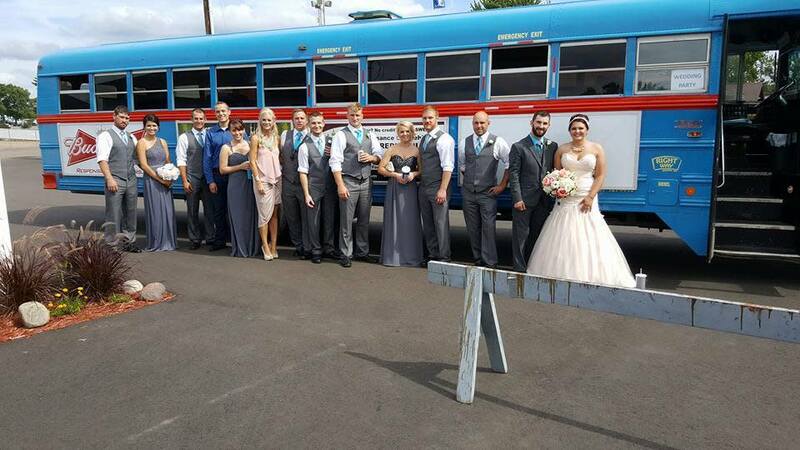 They are the Chippewa Valleys preferred transportation provider for a wide range of services and events. 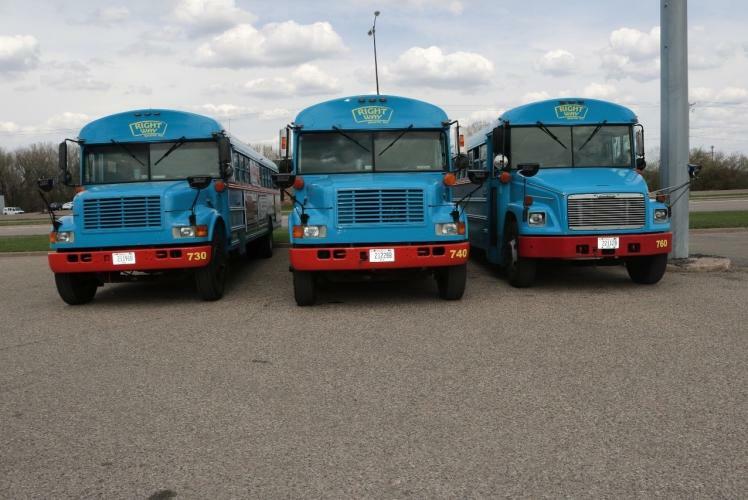 Right Way transportation has late model school buses that have been converted into our signature blue and red charter buses. 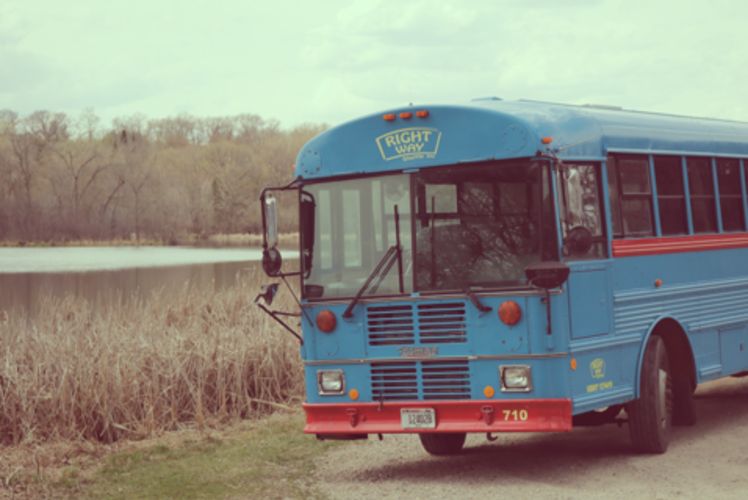 They provide services in Wisconsin for corporate shuttles, daycares, weddings, birthdays, reunions, music festivals and any other private rental services you may need. Give Right Way a call and let them accommodate you and the needs of your clients, guests, friends and family!